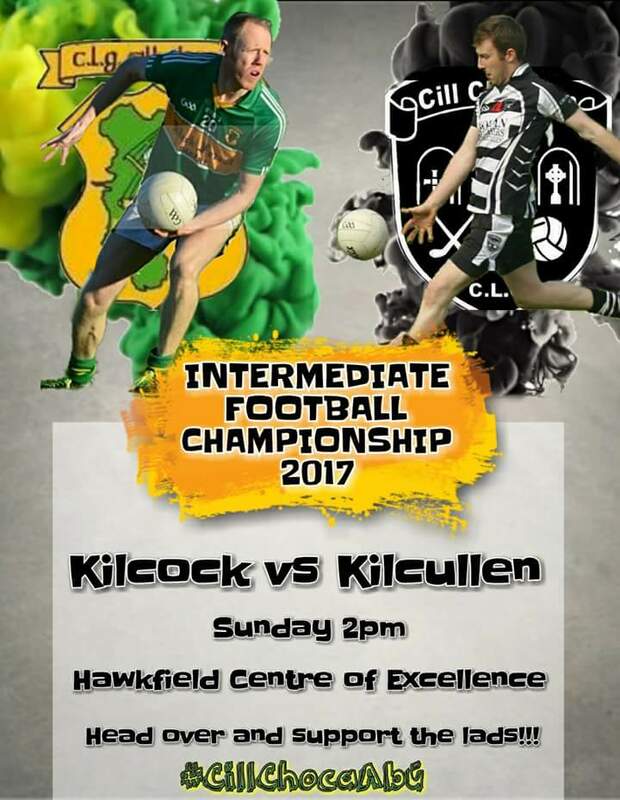 The Intermediate footballers of Kilcock get their championship campaign up and running tomorrow against 2016 Junior A champions Kilcullen at 2pm in Hawkfield. It is expected that manager Declan Gibbons will field a youthful looking side as the club continues to go through something of a transitional period. Many of these lads were part of the 2016 minor league winning team so are no strangers to success but it is all about been able to make that step up to the adult ranks. Fearghal O’Brien and Shane O’Rourke are definitely on the absentees list as they spend the summer Stateside but Daniel Courtney is expected to feature. Kilcock should have too much for the team known as ‘The Rags’ but they cannot take anything for granted as the men in black and white look to write another chapter in their rags to riches story! !